Economic Overview: Bangladesh’s economy grew by 6.4 per cent in 2010, and the International Monetary Fund (IMF) has forecast GDP growth in Bangladesh at 6.3 per cent in 2011. 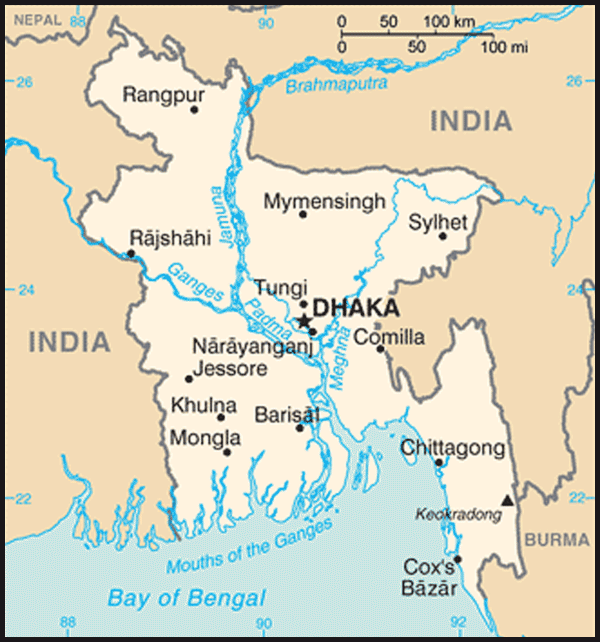 The Bangladesh economy has grown at an average rate of 5 to 6 per cent per year since 1996. However, Bangladesh’s growth rate remains significantly below the levels required to meet the millennium target of halving the number of people below the poverty line by 2015. The Bangladesh economy benefits from strong inflows of foreign aid and remittances. 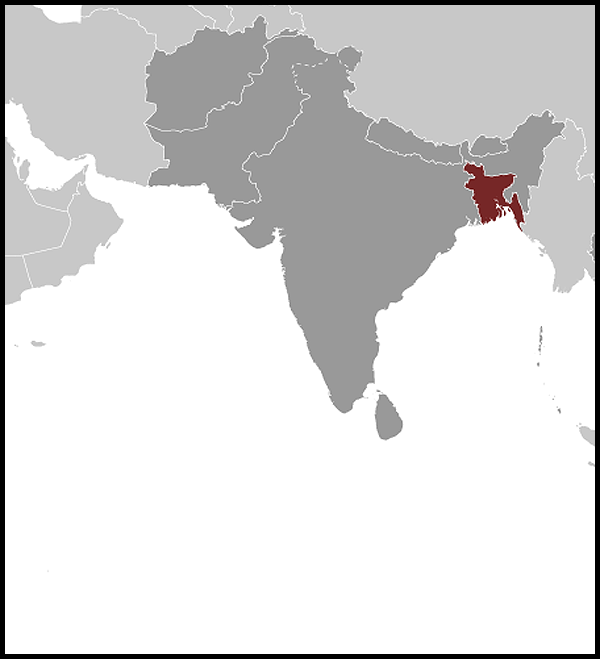 History: Before the independence of India and Pakistan, the territory formed part of the Indian provinces of Bengal and Assam. Following partition in 1947, East Bengal, with a Muslim majority population, emerged as the eastern wing of Pakistan.